﻿ Bangtao Varee Beach Resort, Phuket | FROM $25 - SAVE ON AGODA! Have a question for Bangtao Varee Beach Resort? 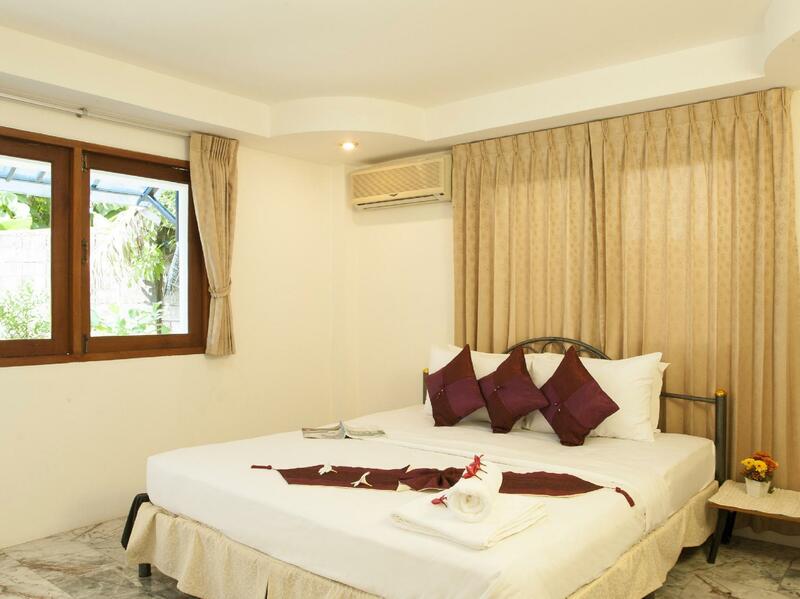 Conveniently located in Phuket, Bangtao Varee Beach Resort is a great base from which to explore this vibrant city. With its location just 25.6 km from the city center and 12.8 km from the airport, this 3-star hotel attracts numerous travelers each year. With its convenient location, the hotel offers easy access to the city's must-see destinations. 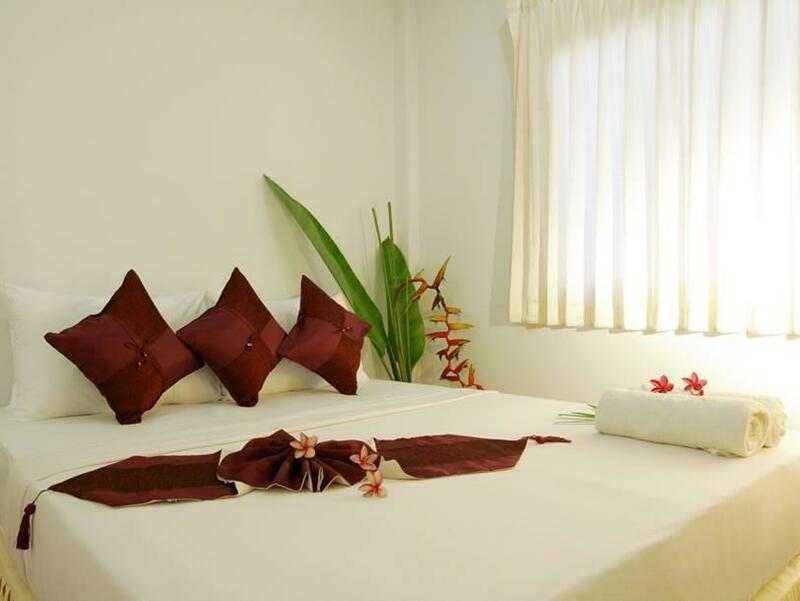 The facilities and services provided by Bangtao Varee Beach Resort ensure a pleasant stay for guests. Top features of the hotel include Wi-Fi in public areas, valet parking, car park, airport transfer, family room. Bangtao Varee Beach Resort is home to 19 bedrooms. All are tastefully furnished and many even provide such comforts as television LCD/plasma screen, non smoking rooms, air conditioning, balcony/terrace, fan. The hotel's recreational facilities, which include golf course (within 3 km), outdoor pool, pool (kids), garden are designed for escape and relaxation. 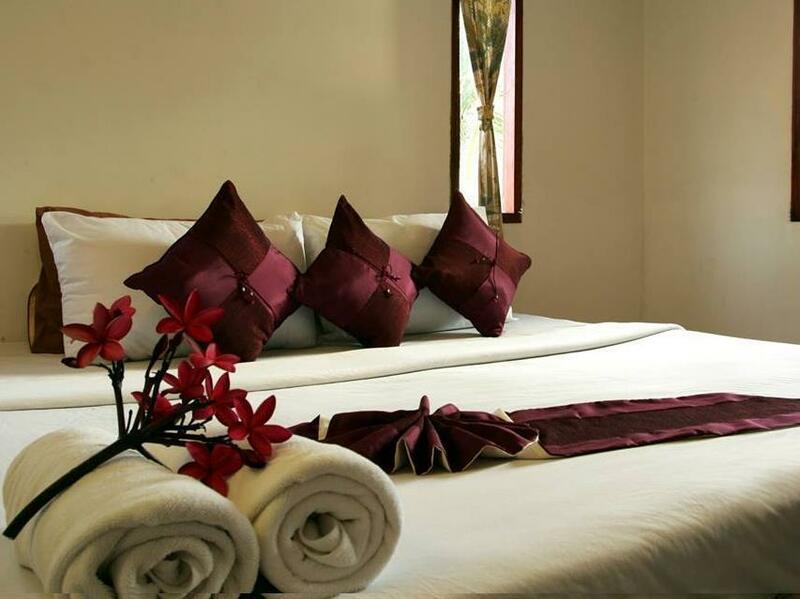 Enjoy unparalleled services and a truly prestigious address at the Bangtao Varee Beach Resort.